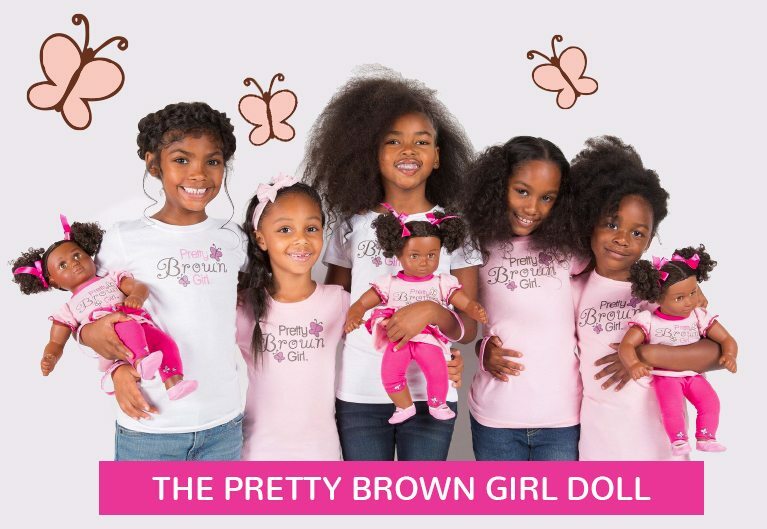 International Pretty Brown Girl Day embodies the mission of celebrating and uplifting girls of color by creating a day of solidarity on the 4th Saturday in February each year. Annually, we choose a theme that supports the learning and empowerment of our pretty brown girls across the globe. We’re excited to announce our 8th Annual International Pretty Brown Girl Day on Saturday, February 23, 2019! With all of the positive feedback and participation from last year’s PBG Day, we have decided to keep the party going for this year’s celebration! Our 2019 theme is “Ask and It Shall Be Given, Seek and You Shall Find”, as we encourage girls and women that with God’s grace and favor, we can do and be anything that is in our hearts! Visualization is a powerful tool that can help us design our lives with purpose. As we reflect and internalize the plans we have for our ourselves and align images and words with God’s will for our lives, we move closer to it becoming a reality! Whether you host a party of 2-200 or more people, everyone with a vision for their life and even those who are unsure but with high expectancy are welcomed to join in the celebration and create a vision board for 2019! What is a Pretty Brown Girl Vision Board Party? 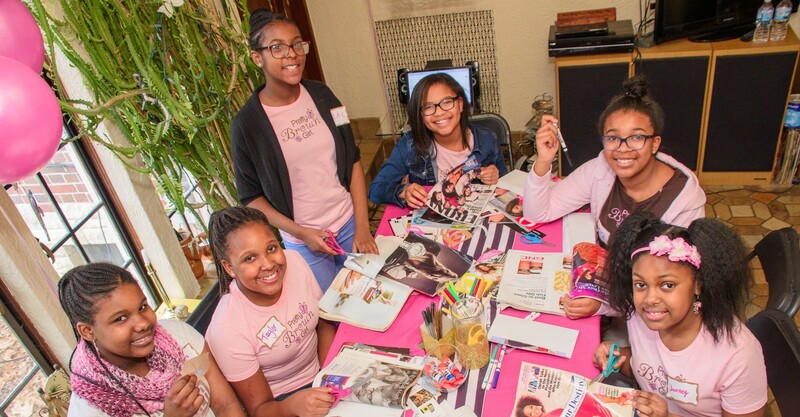 A Pretty Brown Girl Vision Board Party is a gathering for a group of girls to create vision boards and bring their dreams to reality. This is a fun way for girls and women to define their dreams, while making new friends and helping others realize their dreams too. How can I host a Pretty Brown Girl Vision Board Party? You must register online to host a PBG Vision Board Party in your area. Once we receive your application, we will provide you with an online step-by-step guide for hosting your party. Click below to register today! Registration is now closed for Metro Detroit’s Pretty Brown Girl Day Celebration and Vision Board Party. If you have any questions regarding the day or hosting a PBG Vision Board Party, please click the button below to review our Frequently Asked Questions.